They’re here! 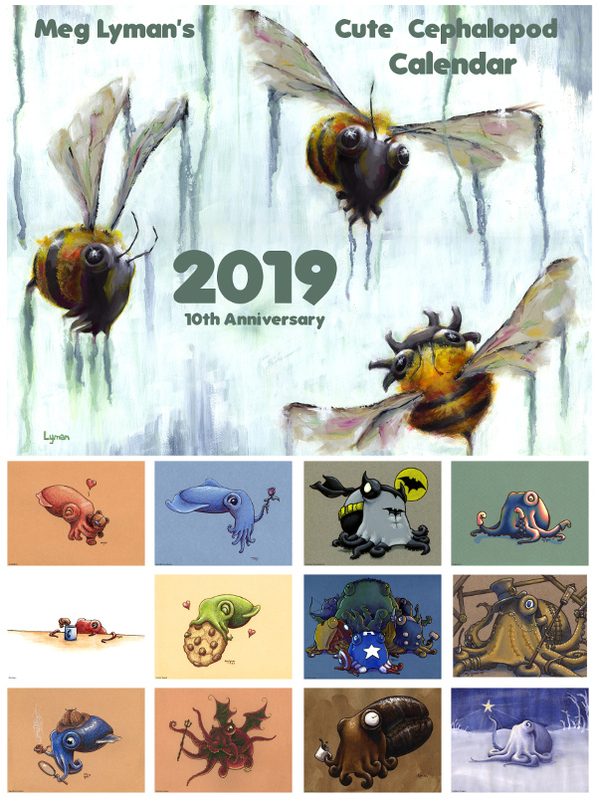 This year, the 10th (can you believe it) calendar, will be the last one I do. It has all the classics, and I added an option to get a sketch on the back for only $3 extra. Check it out!